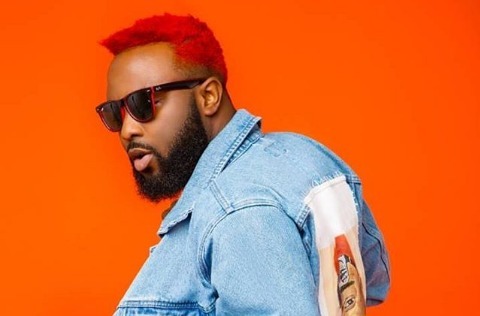 Adams Ibrahim Adebola, popularly known as VJ Adams, is a Nigerian video jockey who recently visited Monrovia, Liberia. During his visit, the DJ fell in Love with Liberia and shot his music video for the song 'When a Man Cries' Monrovia, Liberia, which he just released few hours ago. Check it out below.